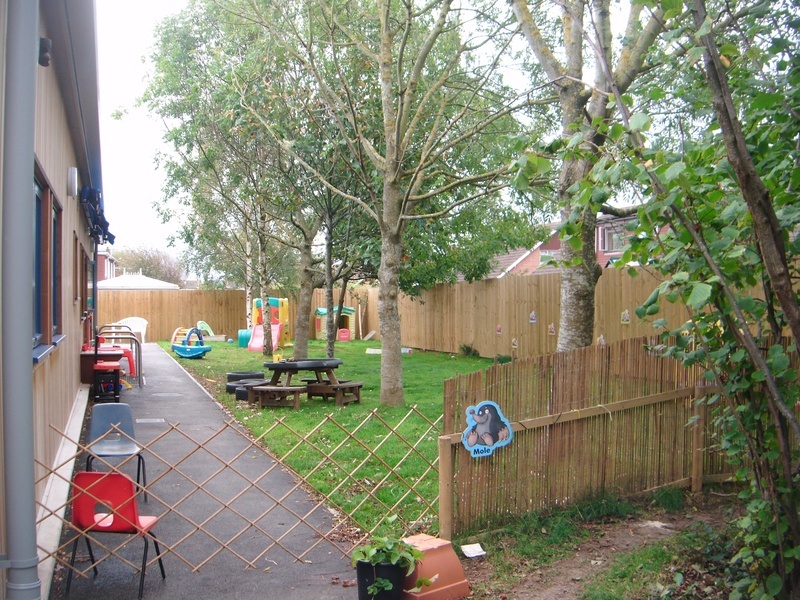 Stoke Lodge Nursery and Preschool - Opening hours 8am to 6pm Monday to Friday 51 weeks a year except bank holidays. 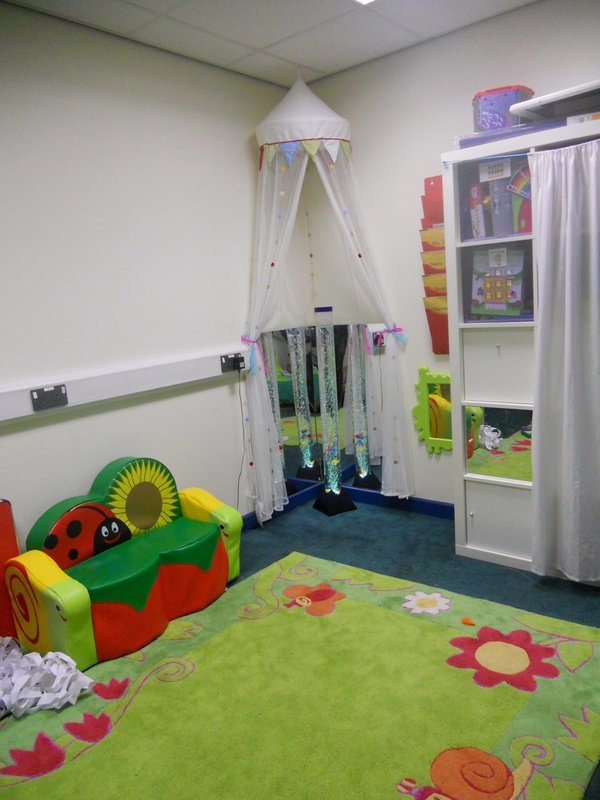 The Dormouse Room (for babies from 6 weeks to 2 years ) is a warm, loving and nurturing space with an environment that challenges and stimulates babies as they progress. The nursery adheres to a strict 1:3 staffing ratio to ensure a continuum of care for babies. There is no set routine within the baby room, as babies are served best when following their own natural routines. In the separate ?sleep room? the babies are soothed to sleep with music and soft toys creating a cosy and relaxed atmosphere. 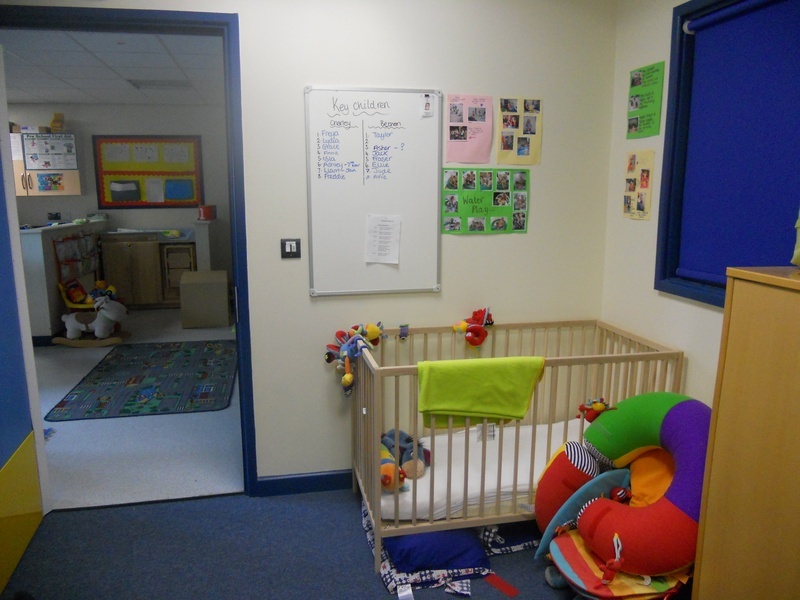 Equipment has been carefully selected, along with individually planned daily activities to promote the physical, intellectual, emotional and social development of each baby. Rabbit Room (for our younger children). We feel that young children learn most effectively from play, exploration and talk, and develop their curiosity by creating, investigating and exploring. By offering a range of play opportunities we aim to foster each toddlers intellectual, physical, social and emotional development. 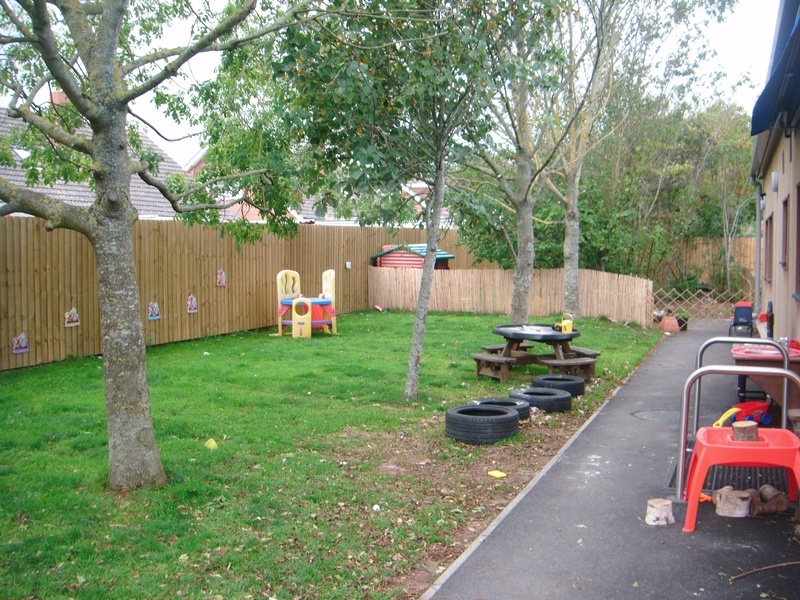 Staff at the setting adhere to a 1:4 ratio of staff to children with children who are 2-3 year olds. 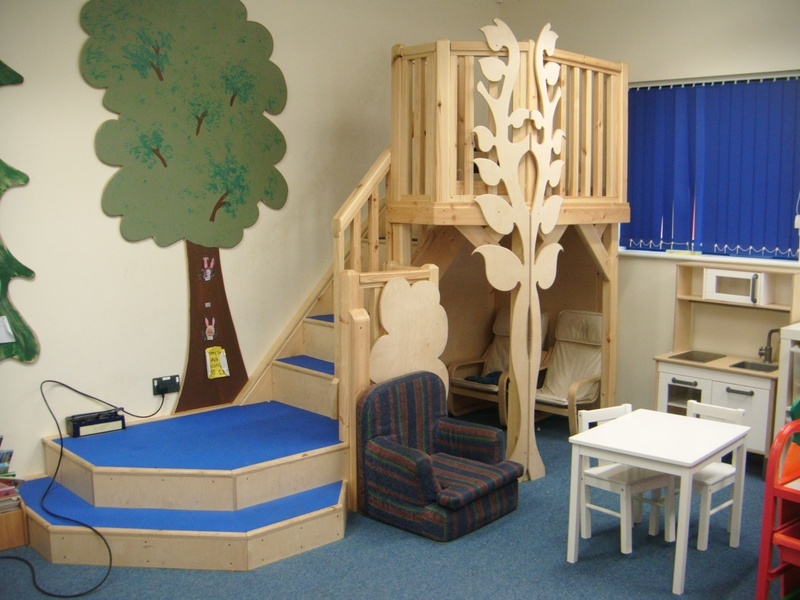 Rabbit and Squirrel Rooms (for our older preschool children)We feel that it is fundamental that each child has the freedom to learn and develop through exploration. An ethos central to our setting is 'learning to play, playing to learn' We, therefore, provide varied resources in a safe, stimulating environment inside and out to develop the inquisitive, creative mind of children. 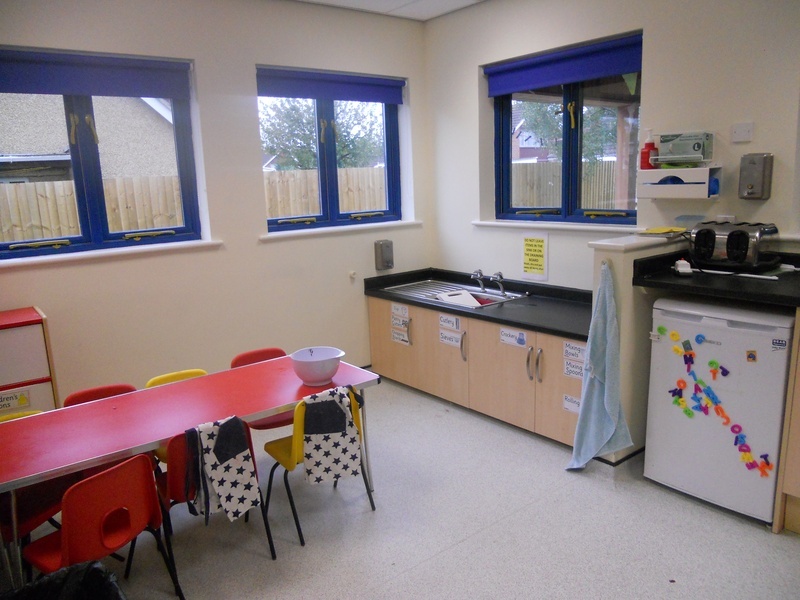 Kitchen (for all children) We feel that it is important that all children are involved in the preparation and enjoyment of food so we encourage children to participate in cooking activities where they can cook with their friends and learn skills. Woodland Retreat (for use by all). 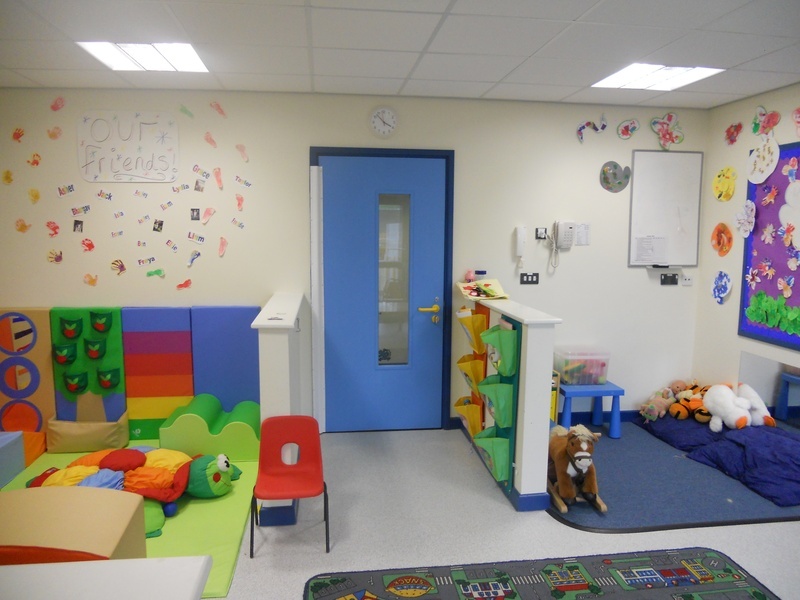 This is our sensory room where all children can access our varied sensory resources where they can explore through light, touch, sound and smell. Gardens (for use by all). Our gardens encourage free play and investigation in the world around us. We encourage the children to explore individually and work in groups to develop knowledge and undertanding of the world.